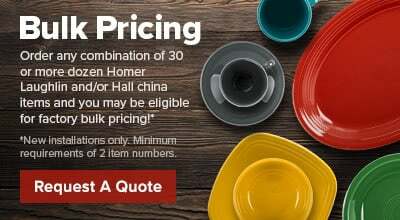 Take dining to the next level by serving your signature salsas in this Hall China 30178324 shamrock 5 oz. 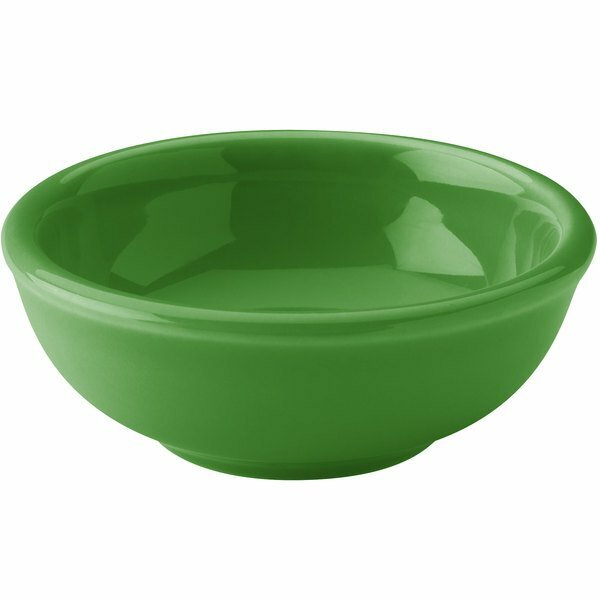 china salsa bowl. Designed to provide the best heat and cold retention available, your zesty sauces will stay fresh longer! Fantastic small bowl for sauces and dips. Holds up well over time-chip resistant. Mixes and matches with Fiesta colors! Note: I own sunflower, tangerine and peacock, but the insides match the outside color rather than being white as depicted in the stock photo.